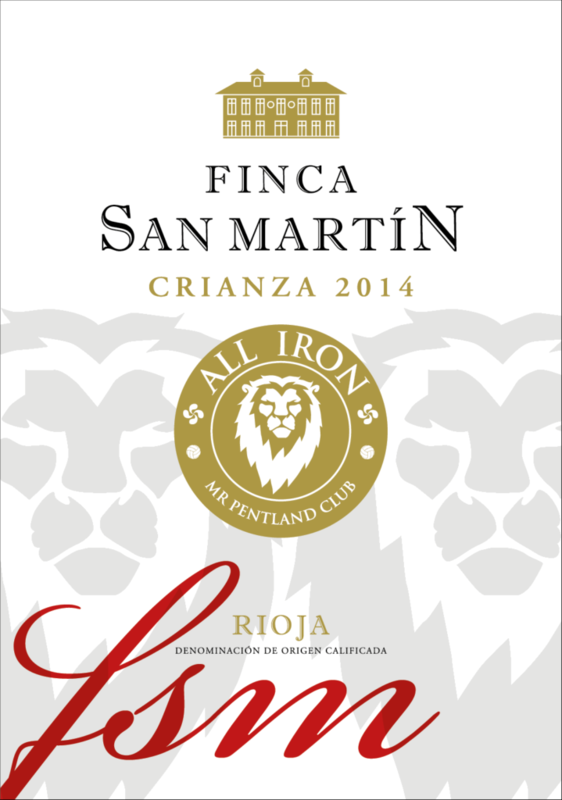 Red Crianza Rioja Alavesa made with 100% Tempranillo grape from Finca San Martin’s vineyard in Paganos (Alava). Crianza spent 20 months in French oak casks (40%) and in American oak casks (60%). The wine is superb due to its freshness and fruity flavour. For more details visit the Rioja Alta website. 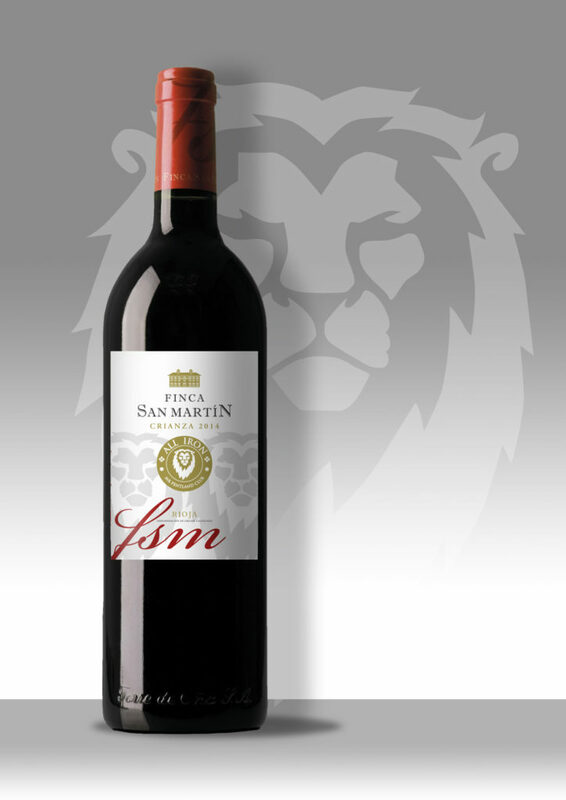 Finca San Martin has been scored 90 points in the Parker Scale and 90 points in the Proensa Guide. 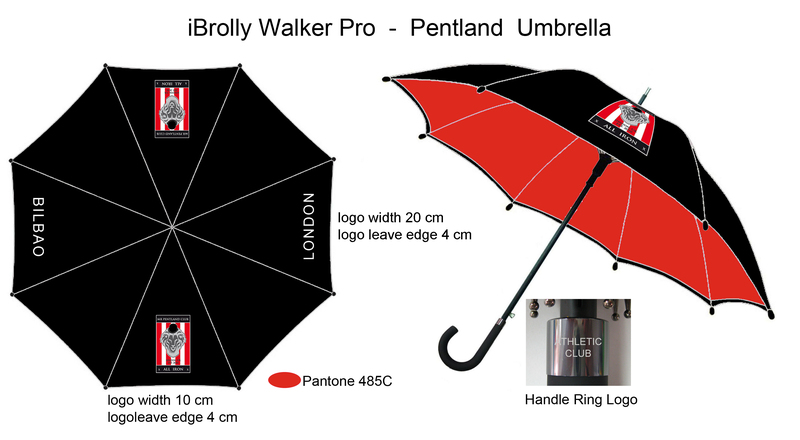 A black elegant and stylish umbrella for rainy days. 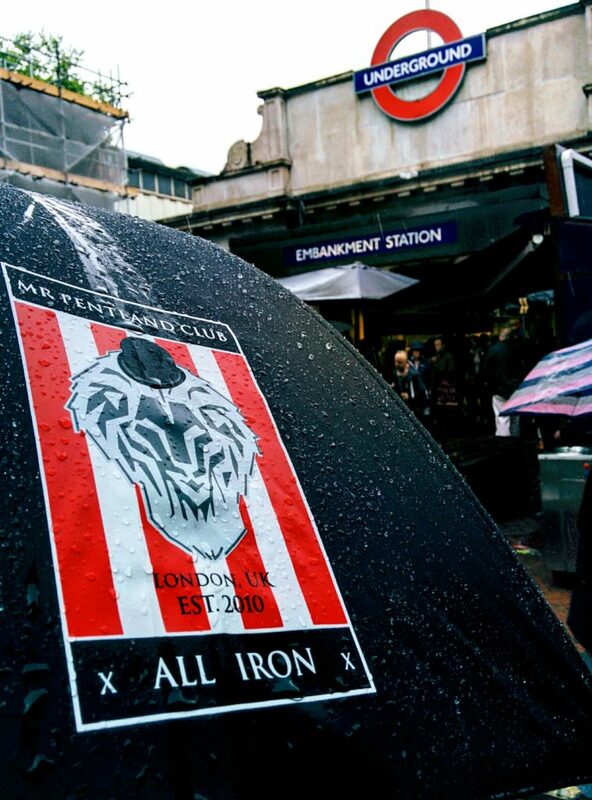 The umbrella has 1 metre length in diameter and features in its exterior two Mr Pentland Club logos as well as the words “BILBAO” and “LONDON”. Also the umbrella is very resistant to strong winds by having a double canopy (red interior) that gives it a modern look. Furthermore, the handle ring logo has the engraved word “Athletic Club”. A beautiful item to showcase proudly while you are strolling in the rain. Back due to popular demand the Mr Pentland Club scarfs are available once again this season. 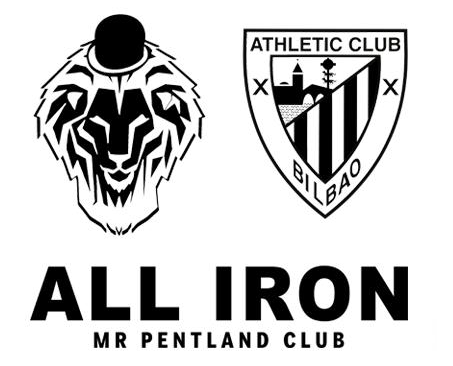 There are three beautiful designs you can choose from to show your “true colours” as an Athletic supporter and member of Mr Pentland Club. There is the traditional red & white “zurigorri” design and the more sophisticated black “beltza” design. Lastly, conmemorating the date Athletic played at Manchester United in 2012, the “Old Trafford” design is a fantastic souvenir to remember a fantastic victory! All scarfs are single sided and good to wear any time of the year. Aupa Athletic! Sophisticated and resistant, this lovely black bag is perfect for any sport or leisure activity. 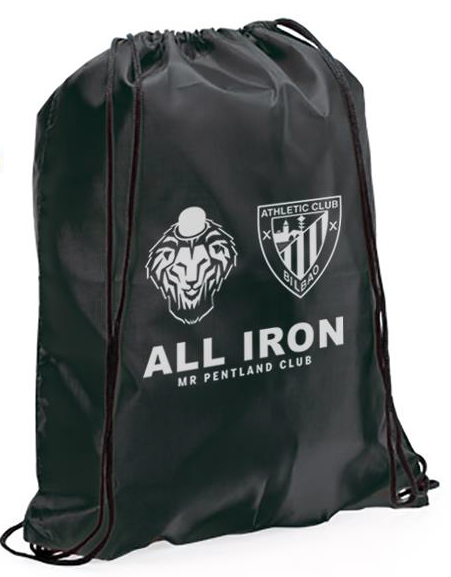 This is a special edition bag to celebrate the longevity of Mr Pentland Club. If you are in Bilbao and need to carry your “Bocatas” or in London to carry your “Sandwiches” – just lovely! 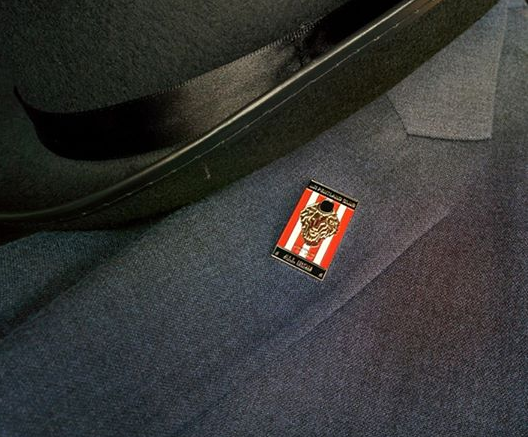 Get your hands on the Mr Pentland Club pin, a collectors item! This popular pin is in high demand among Athletic fans as it is in short supply. The design of the pin replicates our first logo and is reproduced in great quality. Mr Pentland Club understands protocol and rises to the ocassion with its own club pennant! This popular item has a beautiful design and high quality. 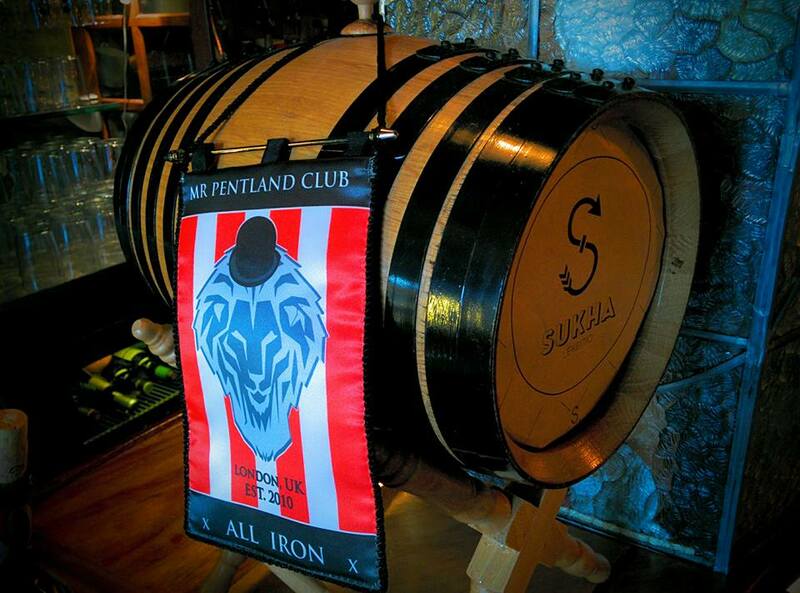 Many bars in Bilbao and Bizkaia are happy to showcase their support to London’s Athletic fan club. Get yours today! Mr Pentland Club is proud to showcase its pint glass! An impressive and elegant mug to enjoy a great time supporting your favourite football club with your mates. So relax, keep calm, aupa Athletic and cheers chaps! 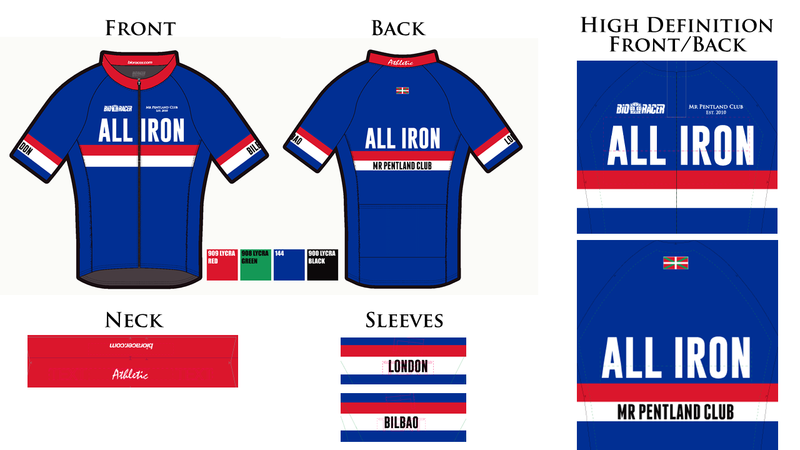 Many members of Mr Pentland Club are cycling aficionados and this elegant jersey showcases the spirit of team cycling to the max. 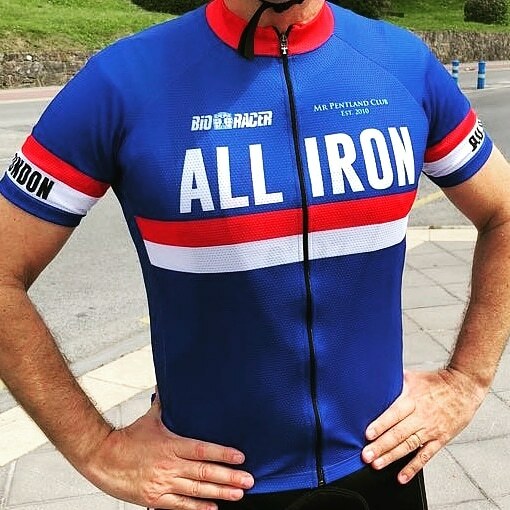 With elegant royal blue colours, red & white stripes and distinctive insignias all our members will be proud to ride with this fantastic garment made by Bioracer. 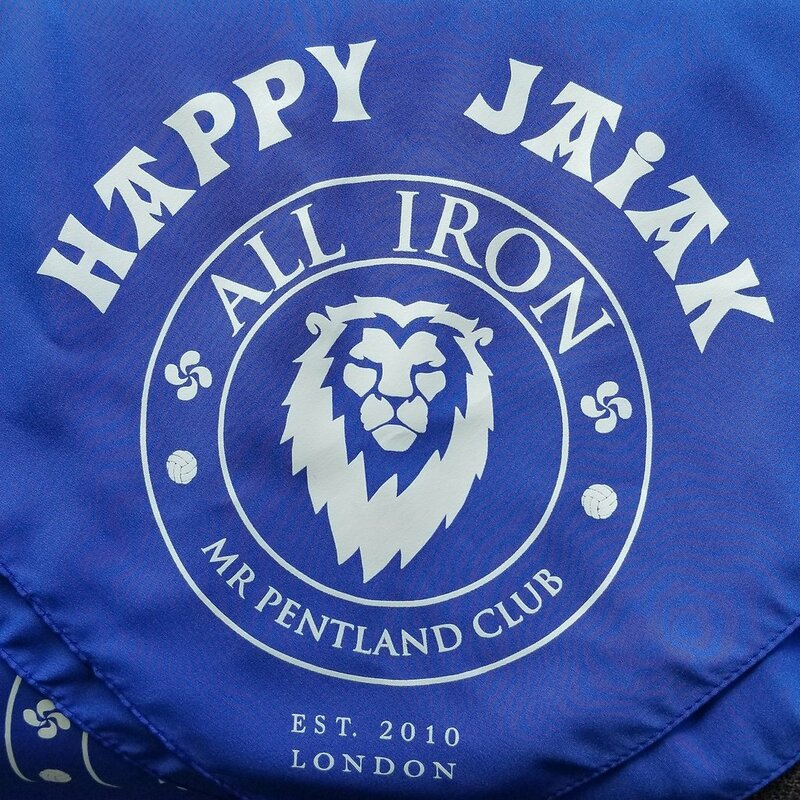 Mr Pentland Club proudly presents their own party handerkerchief “Happy Jaiak” in traditional Bilbao blue colours and beautiful details. High quality and durable for many ocassions. Get yours now and party in style during Aste Nagusia or in any other Athletic party!